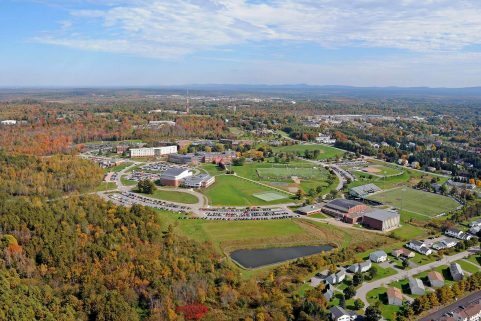 In response to changing needs, the Northern Maine Community College asked WBRC to develop an updated master plan for its 87-acre campus in Presque Isle. 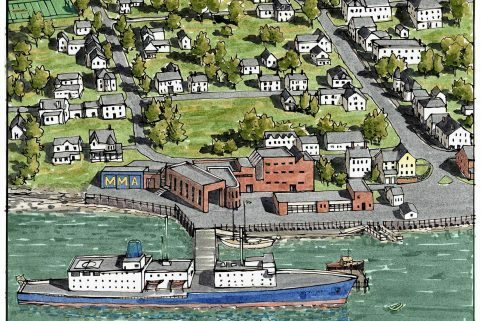 WBRC conducted a study of all buildings, site development and infrastructure for Northern Maine Community College. 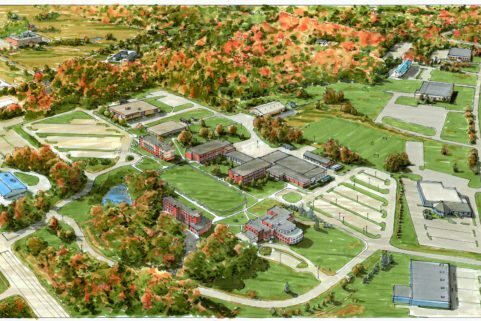 Then the team worked with administrators, educators, students, and community members to consolidate and refine the successful goals of the past along with fresh ideas to create a long term development strategy for the campus. 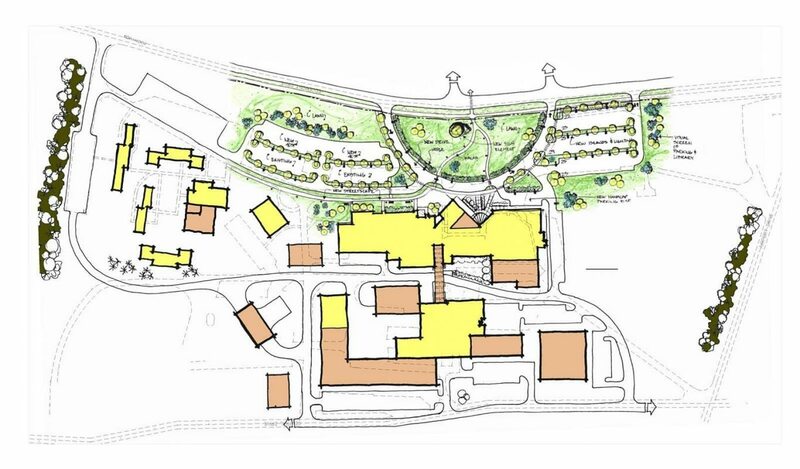 Through a series of workshops and design sessions, a comprehensive master document was created using graphics and written narrative that is still being used as the college grows and develops. 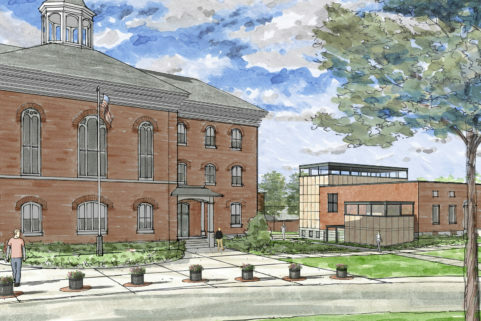 One major goal of the study was achieved in 2014 when NMCC opened the doors of its new Akeley Student Center and Smith Wellness Center, which became a new visual and activity hub located in the middle campus.